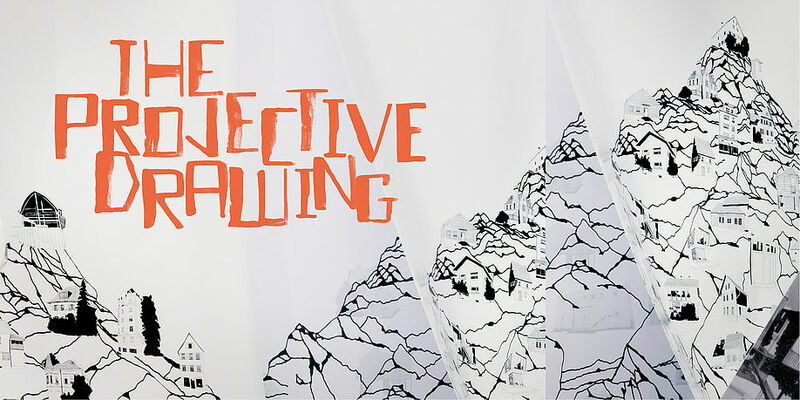 In the framework of our group exhibition The Projective Drawing, acclaimed US-percussionist Billy Martin is joined by Austrian bass clarinetist Susanna Gartmayer for a special musical performance interpreting Sara Flores‘s work in the exhibition. Sara Flores utilizes a variety of polychrome natural dyes that she personally prepares from autochthone flora such as the leaves of the Amí for the purple, the fruit of Achiote for the red, the bark of the Yacushapana for the black, the root of the Guisador for the yellow – just to name a few of the plants her practice requires establishing relationships with. This entry was posted in ART, Music, News by billymadmin. Bookmark the permalink.